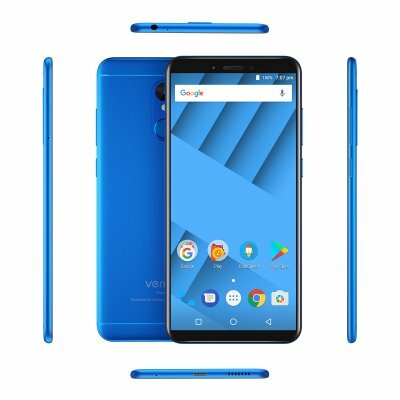 Successfully Added HK Warehouse Preorder Vernee M6 Smartphone -Android 7.0 MTK6750, 5.7 Inch, 4GBRAM, Dual Cameras, Fingerprint Recognition (Blue) to your Shopping Cart. This Product is a Pre-Order Product that is expected to be shipped on the 5th of June. Do not order with other products. This is a Pre-Order product and as such the weight, dimensions and specifications of this product could be subject to change. We will update the listing when the product is received in stock.